Shaun Crawford is a South African composer of film music and symphonic works. His influences range from late romantic and modern composers, to the rich scores of the Hollywood tradition and beyond. He is steadily growing in demand as a composer, orchestrator and arranger and has achieved local acclaim for his concert music. 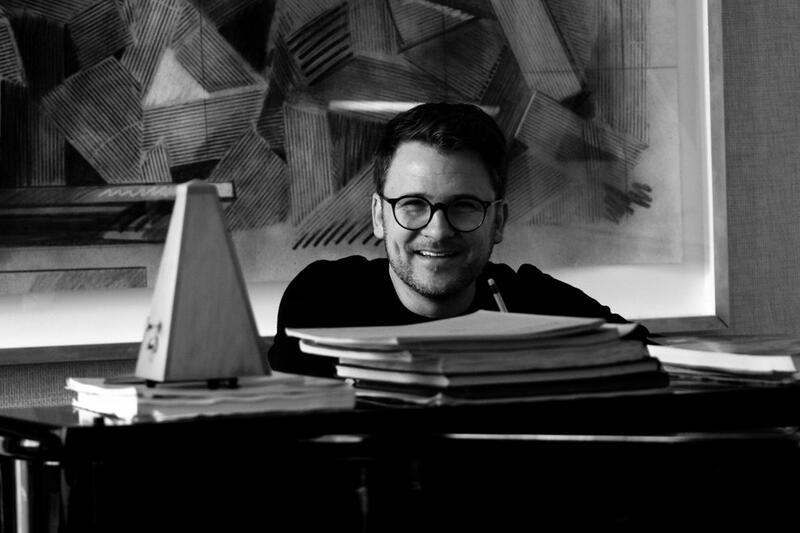 Writing out of his studio in Cape Town, Shaun has been involved in a variety of projects including writing the music for a 13-episode animated TV series entitled, Supa Strikas – orchestrating and recording the score to the French produced 2017 action/adventure film Accident – adapting and arranging the music of British composer Errollyn Wallen for a Big Band concert held in London – and composing his new work Overture which was premiered by the Cape Town Philharmonic Orchestra (CPO) at the opening of their 2016 winter concert season. This year he orchestrated and recorded the score to an animated short with the Budapest Art Orchestra, as well as orchestrated and arranged the score to composer Johnny Ray’s rock opera, Rockville 2069 destined for London’s West End next year. He is also involved in orchestrating and recording the music for the show’s album. Shaun holds three tertiary degrees including honours and masters degrees from the Universities of Kwa-Zulu Natal and Cape Town. He studied jazz piano under Professor Darius Brubeck, son of the legendary jazz pianist Dave Brubeck and later spent three years under the instruction of internationally celebrated composer Professor Hendrik Hofmeyr, while completing his Masters Degree in Composition. His master’s thesis entitled The Evolution of Sound Technology and its Influence on Film Music Composition has been made official source material for the composition curriculum at the University of Pretoria, South Africa. In 2013 Shaun participated in New York University’s prestigious ASCAP Foundation Film Scoring Workshop in Memory of Buddy Baker after being selected out of hundreds of applicants. This work was recognised by the American Society of Composers, Authors and Publishes (ASCAP) and he was consequently named one of their six up-and-coming ‘composers to watch’. This year Shaun heads to Hollywood for four weeks to attend the internationally recognised ASCAP TV & Film Scoring Workshop with Richard Bellis. He is amongst a select group of twelve participants accepted into the program and will have the opportunity to meet the best in the business, and have his score recorded by the incredible Hollywood Studio Orchestra at the Newman Scoring Stage on the Fox lot in Burbank.